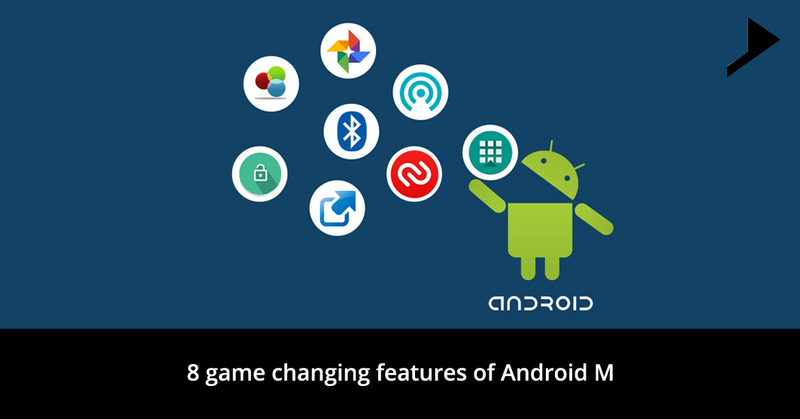 8 game changing features of Android M.
Home / communication / 8 game changing features of Android M.
Android 6.0 codenamed as Android M is publicly unveiled by Google. It will be primarily concentrating on optimization with speed and battery life central to the experience. 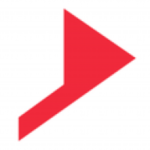 Google is getting expanded in order to offer integration and generate contextual responses within third party apps from their data. It is considered to be a game changer with some of the gigantic features making it amazing among the other inventions. Google can now spontaneously take a backup of all the app preferences and settings within the Google drive with the help of Android M. This will make restoring and upgrading of a phone much effortless just like IOS .Apps will not only be reinstalled but fully setup. This backup of all preferences is actually built into the core of Android M. Full App State Backup is built into the core of Android M. Apps don’t need to do anything to be compatible with this new change. Only 25 MB is the limit of per backup and it will not be able to save any large downloaded app media. 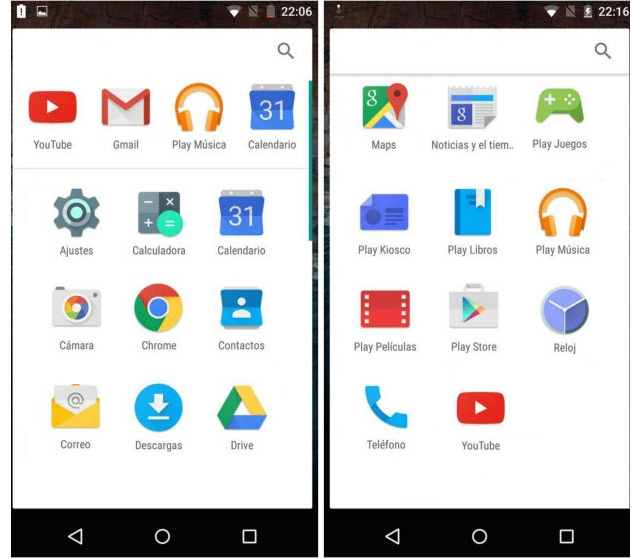 App drawer is also restructured with Android M so as to offer huge functionality than ever before. It also comes with Search bar at the top of the App drawer just like IOS. Searching apps are made much easier and handy and also are alphabetically ordered increasing visibility. Recent used apps will appear on the top most row and this makes the access quicker. 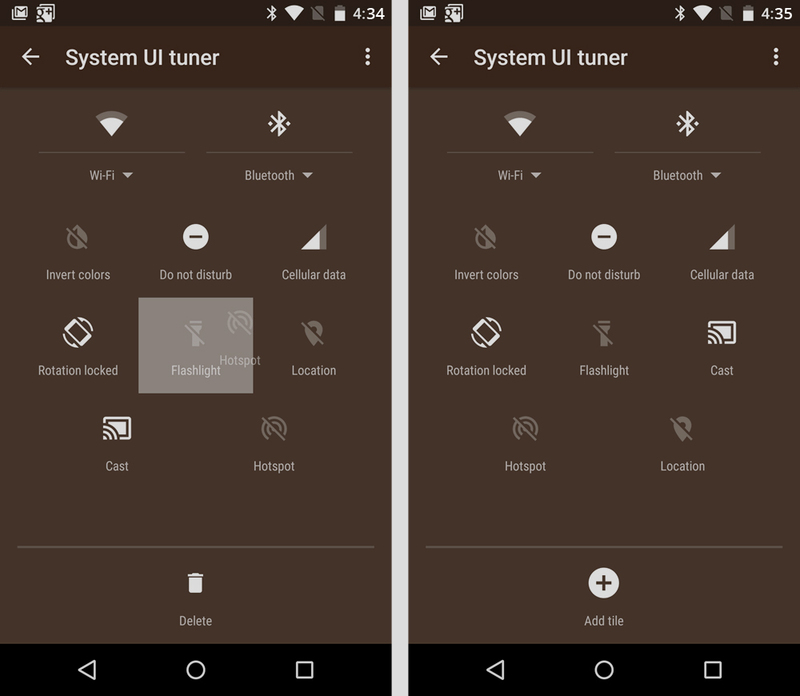 Users can now modify quick access settings in the pull down Notification bar with this new system UI tuner, featured in Android M. This new feature will also help us to drag, add and remove new tiles in settings of quick access bar. Editing will be getting much better. Airplane mode, auto-rotate, torch, hotspot, Cast screen, mobile signal and more can now be removed completely. 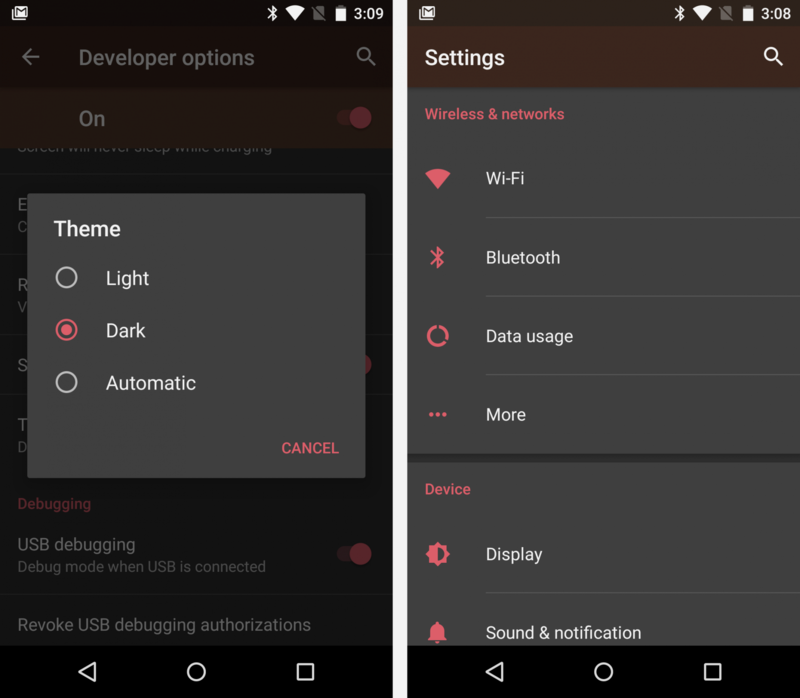 Android M comes with a new dark theme which will allow users to choose from three different options of light, dark and ‘automatic’ option. It will use the white theme during the day and switch to dark during the evenings according to the system clock. Further color options will also be available hereafter. The support of micro SD card will be treated by Android M just as a native storage. This will be highly appreciated by many as micro SD cards are getting so much faster there is less of a performance penalty for offloading apps and media to them. Quick access to your phone’s dialer from the lock screen is possible with this feature. It replaces phone’s dialer’s shortcut with the Google voice search. This move will not please the people who make many calls a day. Google’s determines to put itself back at the heart of Android. Broadcasting the signal using 5GHz WiFi is easily possible when you are using Android phone or tablet as a mobile hotspot. 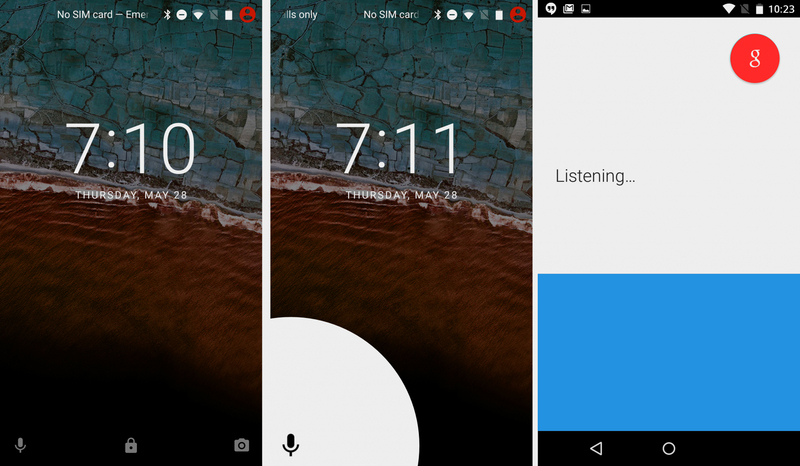 Bluetooth speakers and earpieces usually employ stereo technology through A2DP’s dual channel, Android M has native support for A2DP’s dual channel stereo technology. This will reduce the work of Android M developers. Want to know more then don’t forget to subscribe and get connected with us. Looking forward to get your valuable comments. magnificent post, very informative. I wonder why the other specialists of this sector don’t notice this. You should continue your writing. I am confident, you’ve a great readers’ base already! Thankyou for this comment and we will keep on writing for readers like you. Pretty nice post. 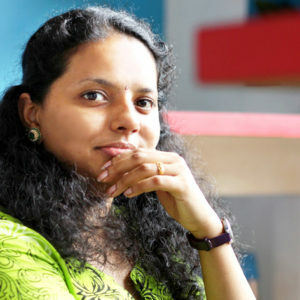 I simply stumbled upon your blog and wished to say that I have really enjoyed browsing your blog posts. After all I’ll be subscribing on your feed and I am hoping you write once more very soon! How to optimize Google My Business with its new features ? How about playing AR games while on a Messenger Video chat?